Wooden Mallet's handy coat racks help you make the most of your space. 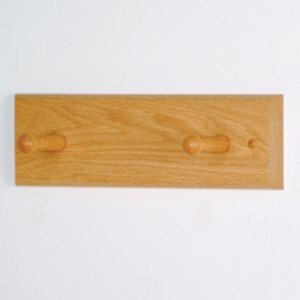 This solid light oak rack comes with two wood pegs. 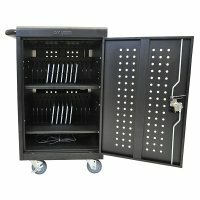 All racks are fully assembled and complete with hardware for simple wall mounting. Made in the USA.